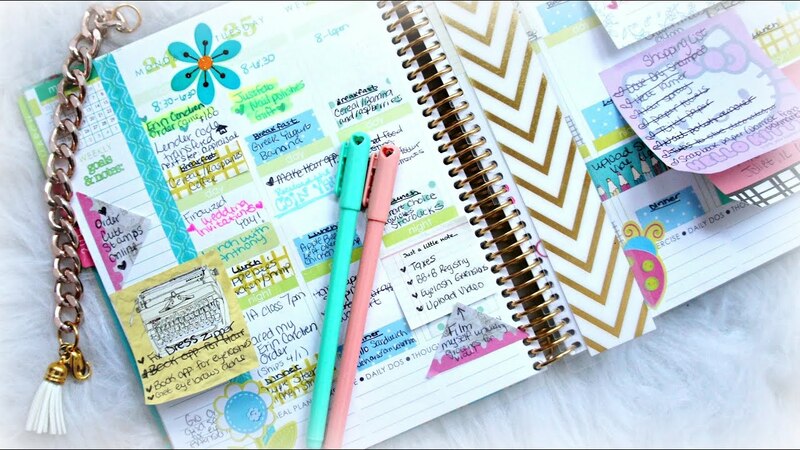 Planners have been something that I have tried to use every year, but it just got so hard to keep up with them and they would end up going to waste because the dates never exceeded a year. However, this year I’m trying out a new planner where I’m able to write in the date when I need it and schedule things hour by hour. On days where I know I have a ton of stuff to do and I’m really stressed out, I like to plan my day and schedule everything in hour by hour to make sure I get everything I need to done. Of course, I don’t always stick to the plan because different things come up, but it’s calming to know that I at least have a plan that I can go by. I love the pens from Stabilo they’re so colorful and help me coordinate everything and even highlight important things. I use them when I’m writing notes, study guides, or when I get sick of the regular black and blue. They feel so good to write with too and I can color code notes! Of course they would help even more if I were able to stick to the color code and not get distracted with making everything look bright and colorful. The pens also help when I have to copy drawings from class in my notes because it’s easier to tell between different aspects of my drawings if they’re different colors. When I use these pens, it just feels like I’m coloring and I love it! After sometime into the school year, I begin to get super lazy and have handouts from class and papers laying everywhere, especially in the bottom of my backpack. But I have found the joys of having specific folders and notebooks for classes. It feels good knowing where all the handouts are located for one class and not missing a single one. There’s only one downside so far to my folder/notebook system and it’s that I’m not keeping them organized. But remember I’m taking baby steps to improve my organization skills, not giant leaps. I’ll work on organizing my folders and notebooks next. I love having reminders on my phone because they’re always with me. I definitely have had days where I completely forget to check my planner and didn't bring something like a calculator to class. But with reminders, I have forgotten less often. It’s easy to set the reminder to go off as soon as I get home or reach/leave a certain location. With my iPhone, the reminder also shows up on my laptop as another way to let me know I still have to do something. My organization skills are still far from perfect, but I’m slowly learning and getting better at it. I hope my tips have helped you in some way or at least kept you entertained...stay tuned to see where my organizational skills end up. Tweet us and tell us what you do to stay organized. All the way from Phoenix, Arizona, Janice attends Purdue University in West Lafayette, Indiana, where she is currently a bioengineering major. Spending her time daydreaming Janice can be found jamming out to any song, watching netflix, or studying for the terrifying tests she has around the corner. You can follow her adventures @janichan on instagram.